Discount ESB Galaxy 14 Tanning Bed + Free Shipping! How tan do you think you can get from fourteen UV lamps? What if those lamps were housed in your very own tanning bed? What if you didn't even have to go to the tanning salon to get that lovely bronze tan you simply must have? Wouldn't it be nice to be able to tan at home on your own time? No more going to the tanning salon or worrying about a monthly fee. Those are just some of the perks of having your very own Galaxy 14 tanning bed. The ESB Tanning Galaxy 14 has so many awesome features. You'll love the even tan you get because of the high gloss reflectors that scatter the light so that it doesn't concentrate over just one area. Nor do you need to worry about any area of your body getting under-tanned because of the same technology. To give you some idea of how much space this tanning bed will take up in your home, let's go over its dimensions. It is 76 inches long, 30 inches wide, and 34 inches high when closed. We think it's a pretty awesome investment because you can get it here for our guaranteed lowest price. That means you don't really need to shop around to compare because we've already done that. Ours is the lowest! But if you do find a lower price for this tanning bed, all you have to do is let us know and we will match it. Even up to thirty days after purchase, you can let us know about a lower price, and we will actually refund you the extra. 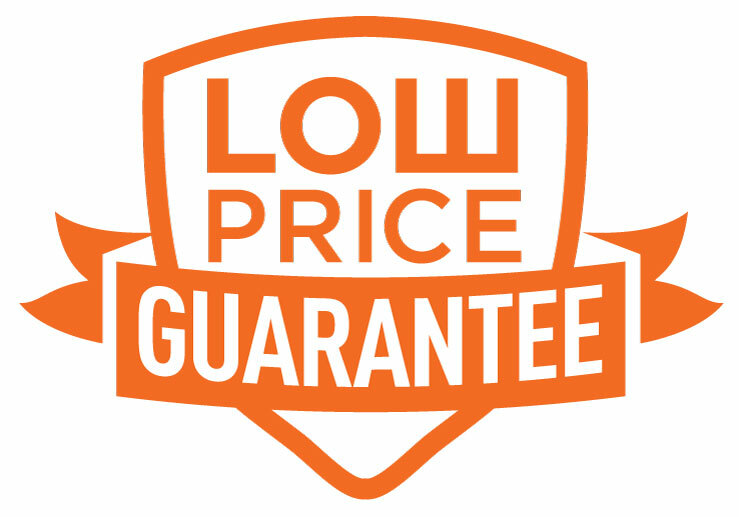 Yes, we are just that devoted to giving you the lowest price we possibly can. Made right here in the USA, you can rest assured that your ESB Galaxy tanning bed is made with the highest standards by people who care about your satisfaction. The manufacturer's warranty is for 5 years on all metal structural components, 1 year on gas shocks and electrical components and 90 days on acrylics, plastics and lamps. For more information on the Galaxy 14 warranty, click the Warranty tab, above. The ESB Galaxy 14 tanning bed is designed for indoor use by one person at a time. Maximum Weight limit is 300 lbs. Labor costs are not reimbursable for repair or replacement of items. ESB Enterprises disclaims any responsibility for transportation. ESB Enterprises further disclaims any responsibility for injury resulting from the failure of Galaxy 14 equipment or parts manufactured by ESB Enterprises due to incorrect installation or operation. ESB Enterprises shall not be liable for loss or damages caused either directly or indirectly from the use of the Galaxy 14. This limited warranty does not extend to any products which have been damaged as a result of accident, misuse, abuse, or as a result of service or modification by anyone other than an ESB Enterprises representative. This warranty does not apply to any failure of parts or products due to alterations, modifications, misuse, abuse, accidents, improper maintenance, or failure to follow the specified electrical requirements. Such occurrences immediately VOID this warranty. THIS WARRANTY IS EXPRESSLY IN LIEU OF ALL OTHER WARRANTIES, EXPRESSED OR IMPLIED, INCLUDING THE WARRANTIES OF MERCHANTABILITY. No person, firm, or corporation is authorized to assume for us any other liability in connection with the sale of these goods. USE OF THE Galaxy 14 TANNING BED IN A COMMERCIAL TANNING FACILITY OR FOR PROFESSIONAL AND MEDICAL SERVICES AUTOMATICALLY RESULTS IN THE VOIDING OF ANY AND ALL MANUFACTURERﾒS WARRANTIES! IMPORTANT: Please complete and return the enclosed ESB Warranty Registration card within ten days from the date of purchase to ensure warranty validation. Serial numbers are located on the back of the Galaxy 14 canopy and bench.